bought this a couple of years ago as a spare for some reason but i don't need it so it's up for sale now. 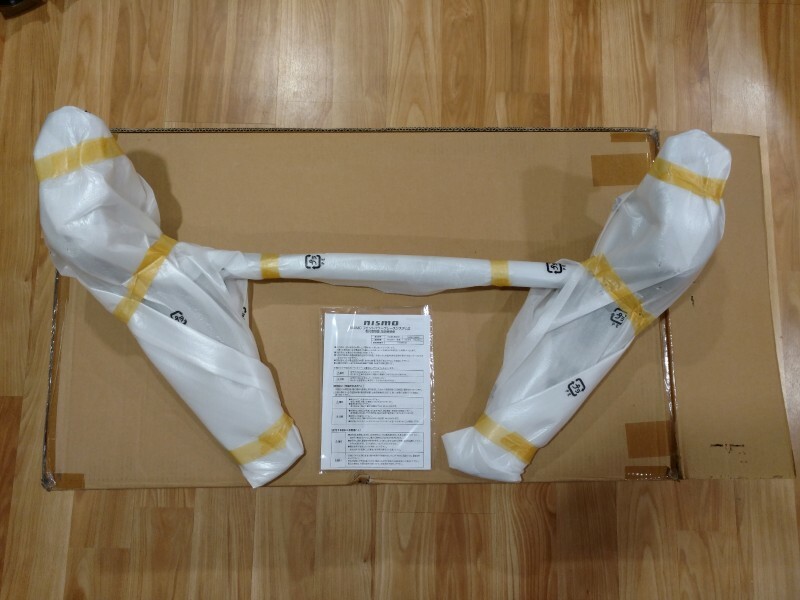 brand new in the box with instructions/sticker. still factory wrapped. 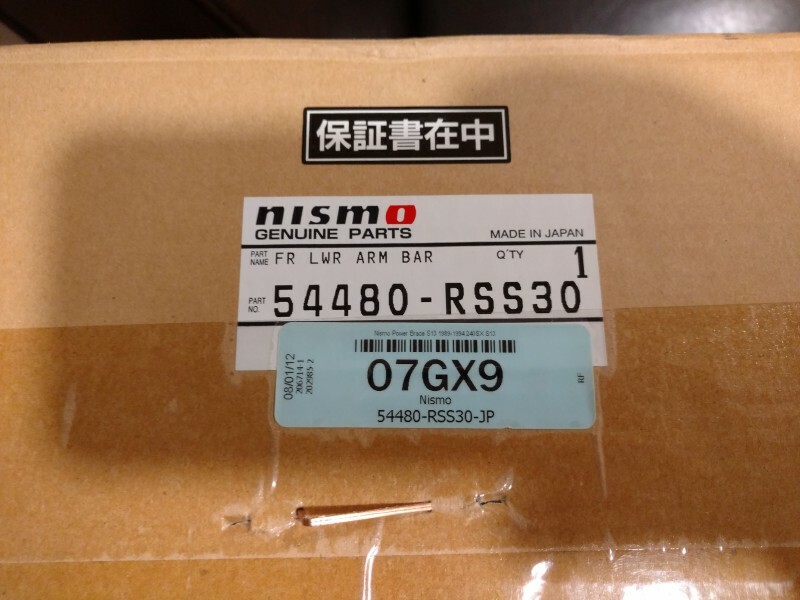 nismo part number 54480-RSS30. asking $255 shipped in the US48. Last edited by m tr4nch; 01-20-2018 at 11:59 AM..
do you know ET weight? 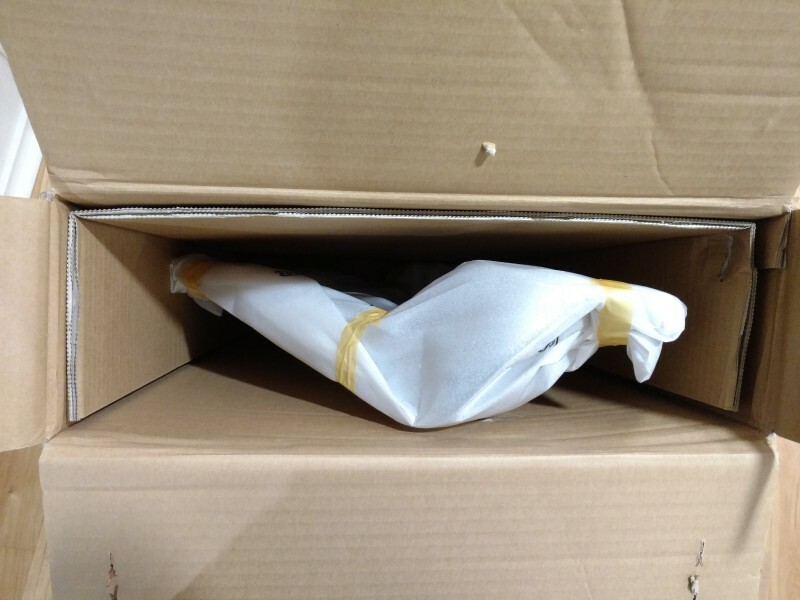 the shipping box says 14.4lbs so this sounds accurate. Where can I see your build thread? Tried searching for it but can’t find it. Nice thanks. Easily the greatest build thread of all time. Will take next Friday if still here.